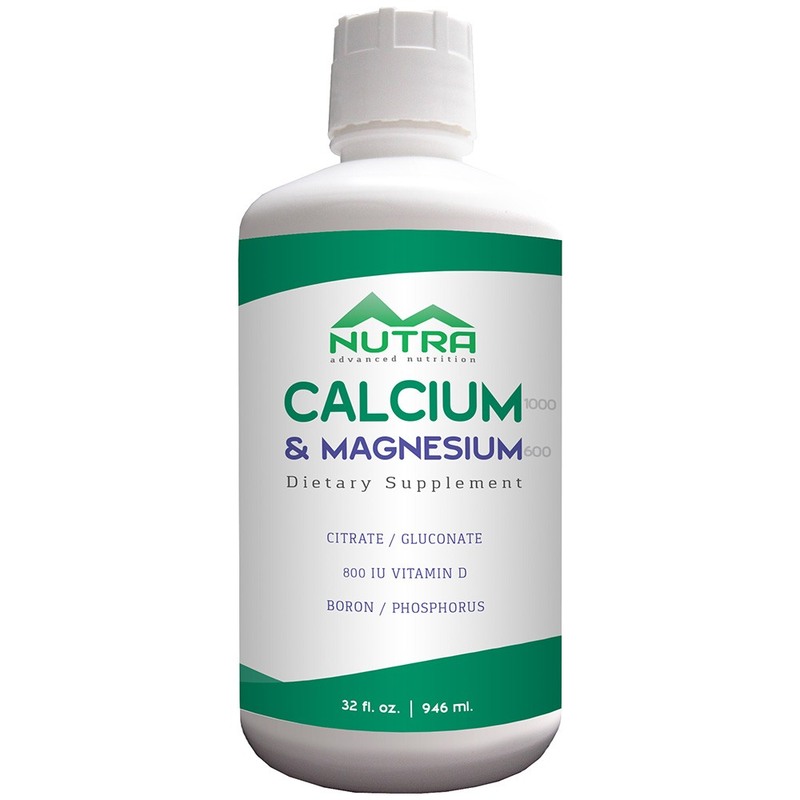 Matsun Nutrition manufactures private label colloidal silver supplements drops and spray. 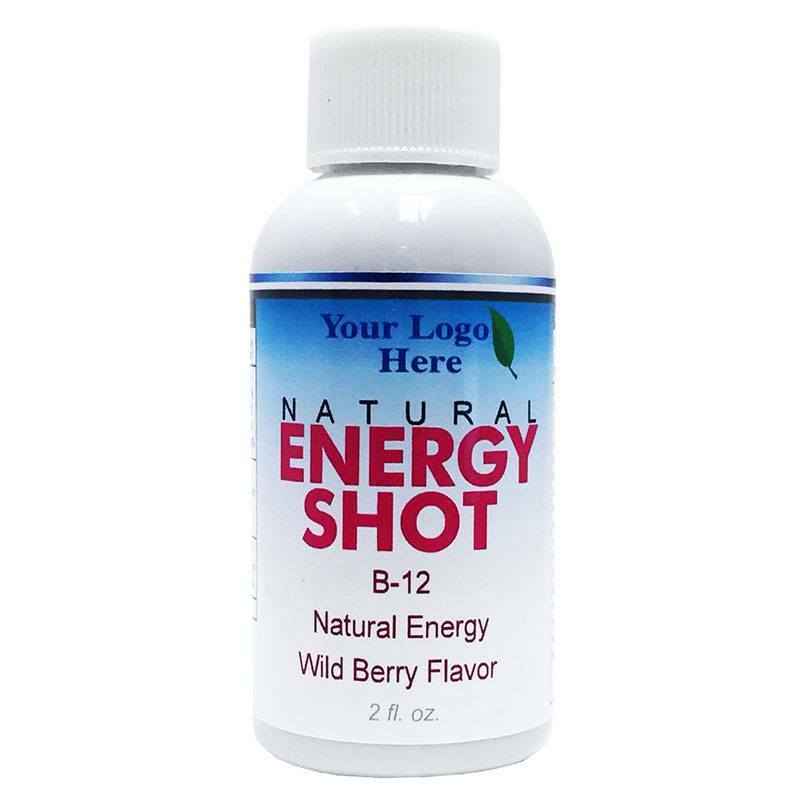 We a full-service nutritional supplement contract manufacturer with over 20 years experience. 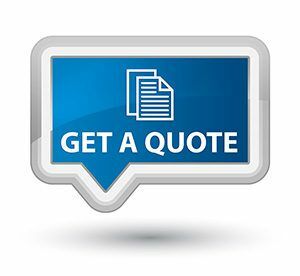 Our colloidal silver contract manufacturing and private labeling programs enable us to supply private labeling for colloidal silver, along with a variety of stock formulations we have on hand, in addition to optional custom colloidal silver supplement formulations to meet your specific needs. 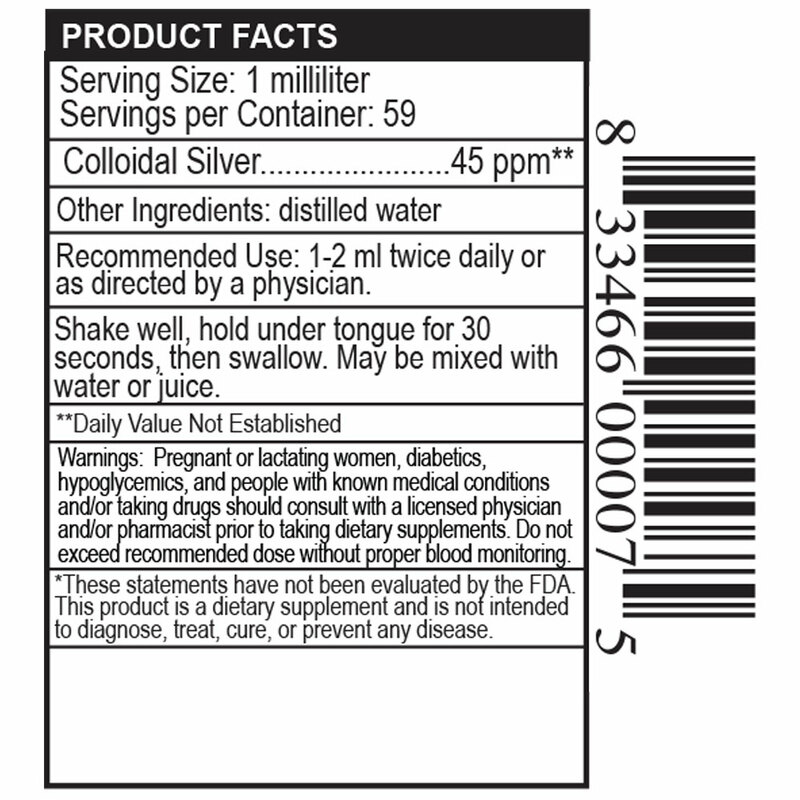 How do you take your colloidal silver supplement…drops or spray? 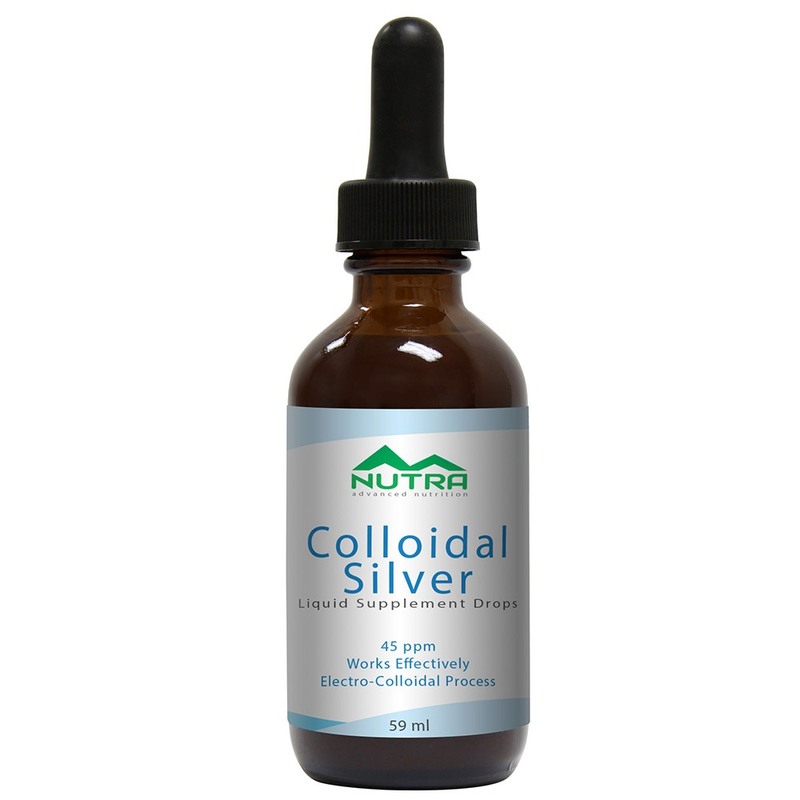 Our private label colloidal silver drops are a 45ppm sublingual colloidal silver supplement with minerals in a base solution of purified water. 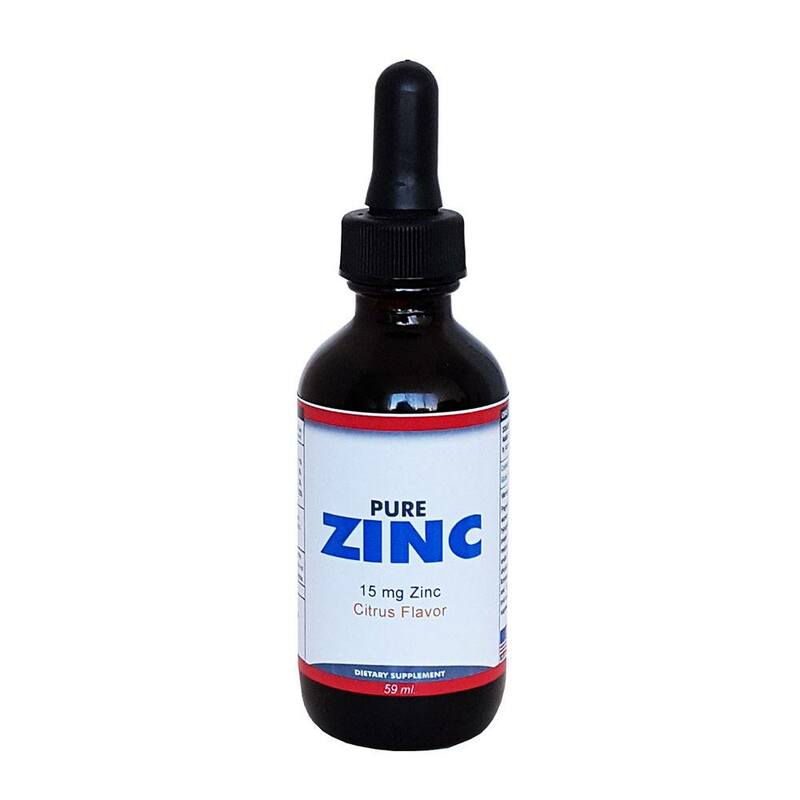 This colloidal silver manufacturing formulation has been developed using an electro-colloidal process which enables the colloidal silver drops or sprays to allow for sublingual delivery. 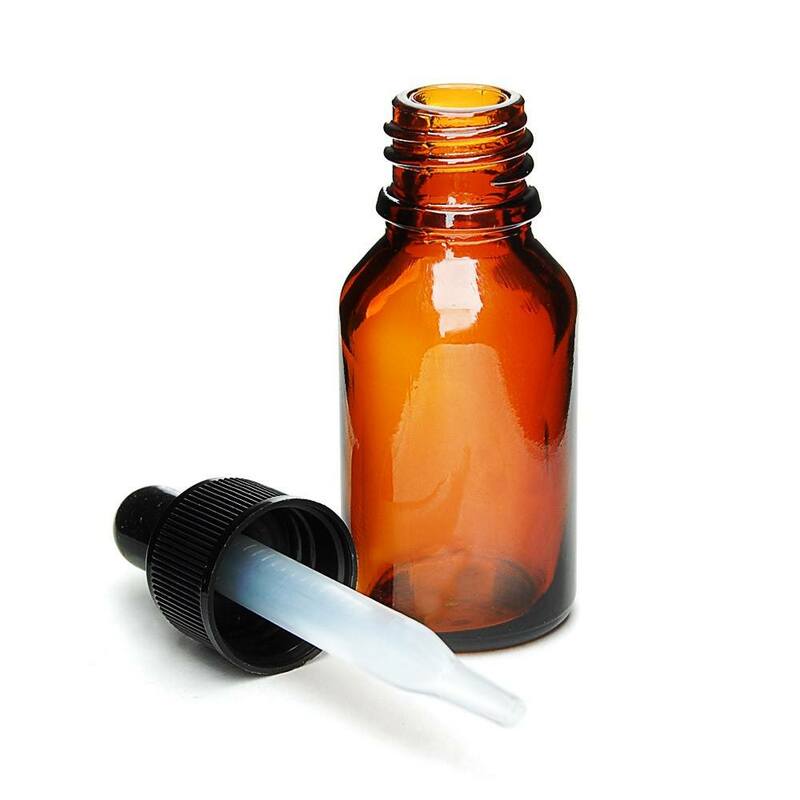 A colloidal silver water based liquid is much more effective than as a colloidal silver nasal or throat spray, cream or gel since it can enter the bloodstream more quickly and efficiently. There are many uses and benefits that can be attributed to the use of colloidal silver. One such use is as a dietary supplement product. As one of the top private label colloidal silver spray manufacturers in the USA, Matsun Nutrition adheres to strict compliance with all applicable FDA guidelines for liquid supplement manufacturers. In addition, we are a cGMP certified facility. We take pride in our company and in providing a clean and compliant facility, enabling our valued supplement clients to feel confident in our ability to produce the exact product that they need. All of our vitamin and mineral supplements are manufactured right here in the USA allowing for quick production and on-time delivery. The recommended daily dosage for colloidal silver drops is 1-2 ml twice daily or as directed by your doctor. For the spray formula, 3 sprays twice daily. See charts below. So if you’re looking for a quality colloidal silver manufacturer and want to know where to place your next order for liquid colloidal silver spray supplements, you’ve come to the right place! Directions: Shake Well, hold under tongue for 30 seconds, then swallow. May be mixed with Water or Juice. 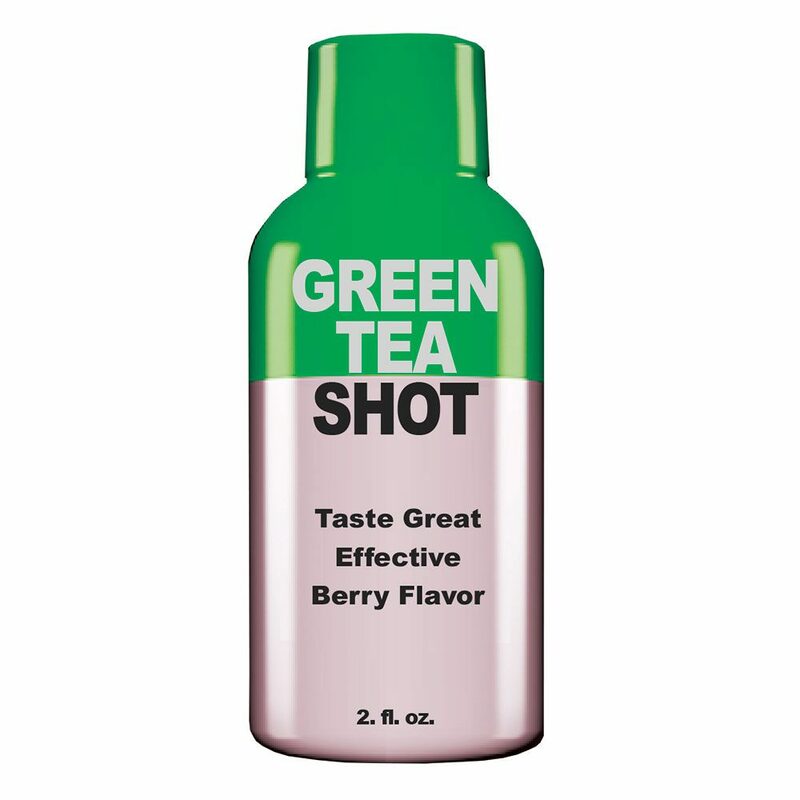 Recommended Use: Apply 3 sprays directly on affected area every 4 hours for first 2 days, then twice daily as necessary. 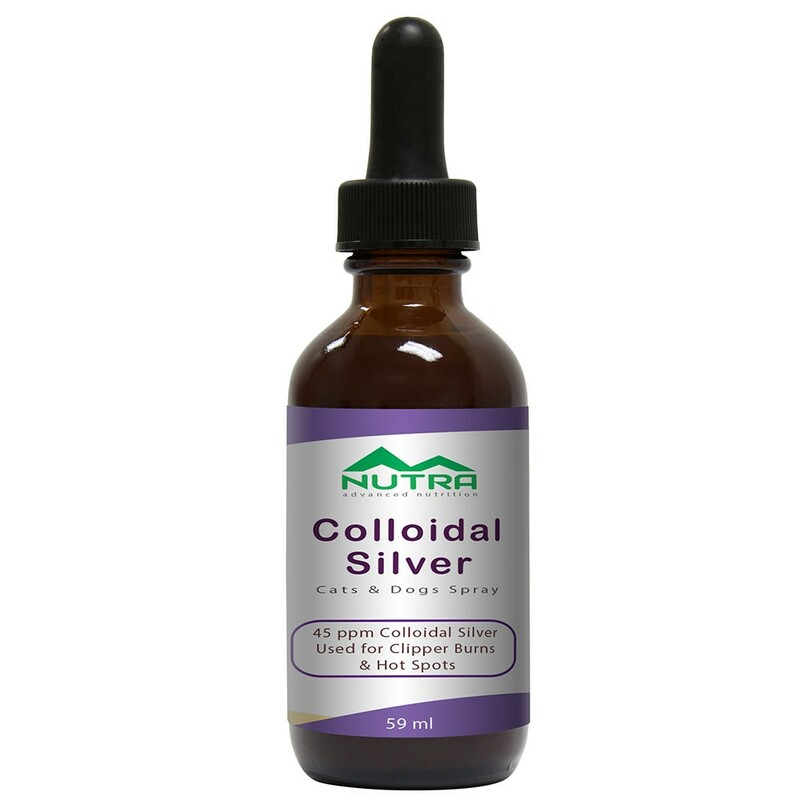 Colloidal Silver is safe for internal & external use, as well as in ears & eyes. May also be used on cuts, scrapes, scratches, rashes, irritations, bites, acne, etc. Warnings: Pregnant or lactating women, diabetics, hypoglycemics, and people with known medical conditions and/or taking drugs should consult with a licensed physician and/or pharmacist prior to taking dietary supplements. Do not exceed recommended dose without proper blood monitoring. ALL Matsun Nutrition products are MADE IN THE USA. Copyright 2018 by Matsun Nutrition.